Emojis are everywhere in the digital world. Sometimes they are fun, sometimes very annoying. Some people switched from words to them to communicate. 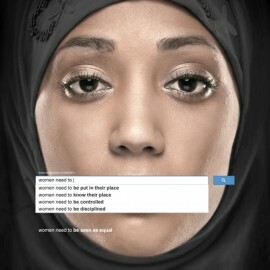 You neither can tell the meaning of some of them but don’t worry, they are confined to the virtual world. Wrong! Designer Liza Nelson has found them in the real life. 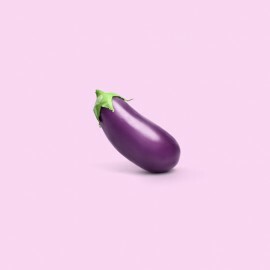 “Emojis mean everything and they mean nothing at the same time” Nelson wrote on the site. 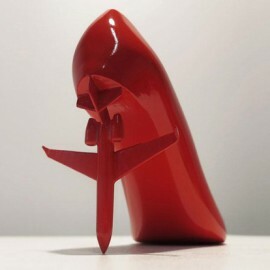 Sebastian Errazuriz has designed a series of shoes carefully decorated, each regarding one of his past love stories. The project, called “12 Shoes For 12 Lovers”, features shoes hardly wearable, designed as a memory of the peculiarities of his ex lovers. 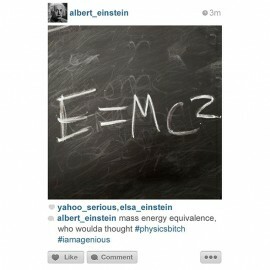 What if Einstein had Instagram when he discovered the relativity, or if Armstrong posted a wonderful #nofilter of himself on the moon? This is the concept of Histagrams, a Tumblr that features photos posted by some of history’s top players. The idea came to Gusto NYC and Gavin Alaoen while wondering what Instagram might have looked like had it existed years ago. Tianducheng is a Chinese town in Zhejiang province, not far from Shanghai. If you go there you will be confronted by a 354-feet replica of the Eiffel Tower. 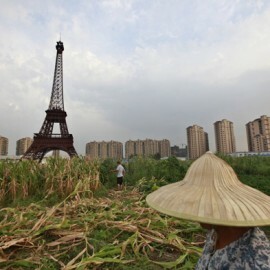 Development on this Paris replica began in 2007, but apparently it is a ghost town now, like many others in China. What’s truly curious about these ghost towns though is that some of them have been designed as replicas of Italian, German, English, and French towns. Anyway none of them will be like Tianducheng, the city of love. Matteo Corrao is a management master student, DJ and electronic music producer. He loves travelling to discover different cultures and weird food. Other interests are graphic design and movies. Disruptive thinking is the core of everything he does, trying to give his personal mark in the different fields in which he works. After his last year of university in Mannheim (GER), he's going to move to Berlin, to begin his "adult" life.